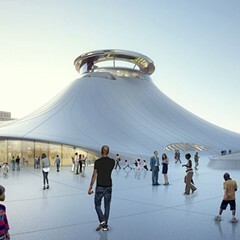 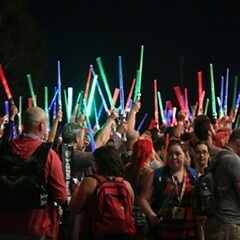 Rest assured, Wednesday's lightsaber battle wasn't between Friends of the Park and the Chicago city council over the fate of the Lucas Museum. 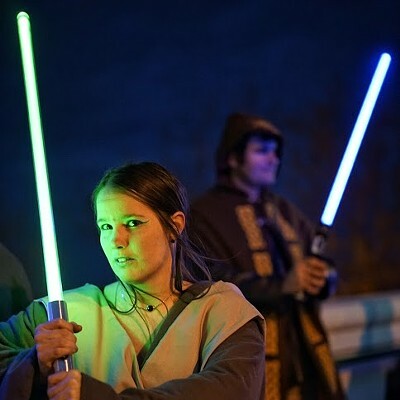 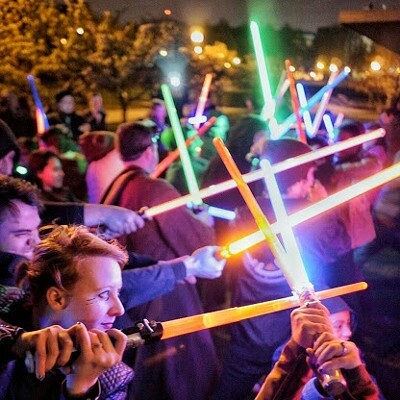 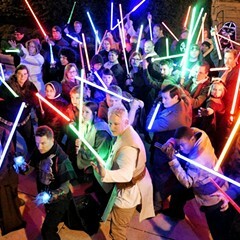 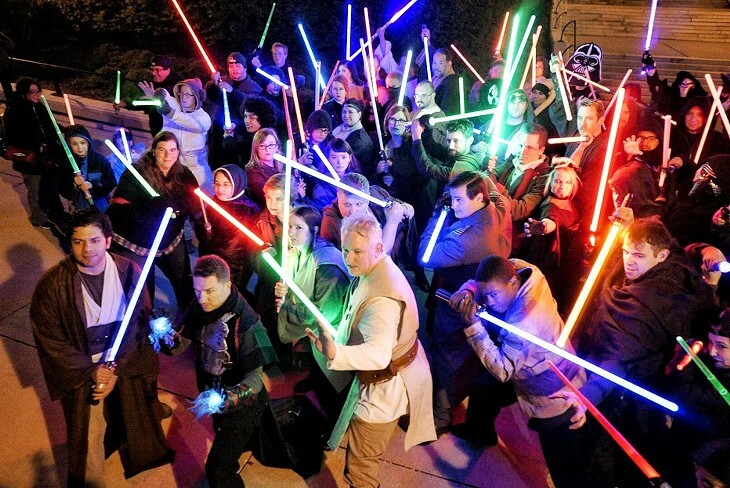 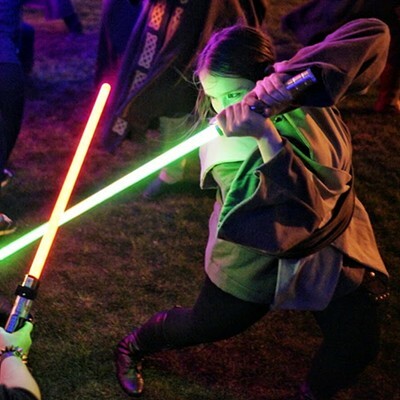 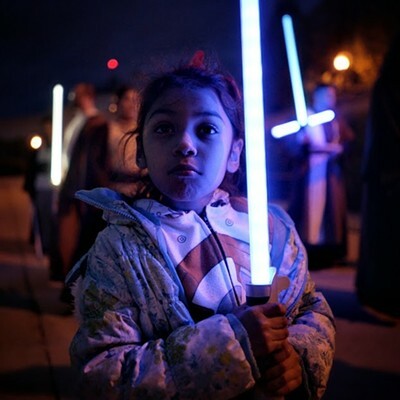 Dozens of costumed fans of the space opera gathered in the South Loop on to celebrate Star Wars Day (May the Fourth) with a "Lightsaber Freeze Mob." 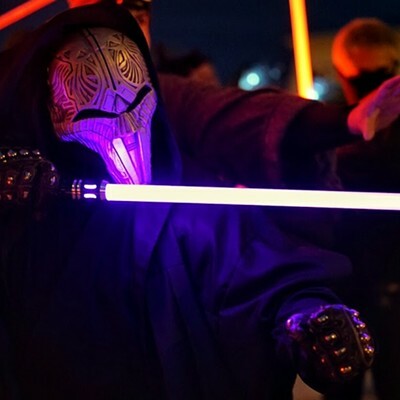 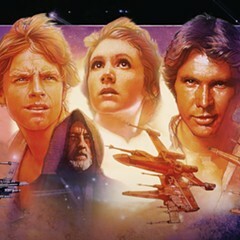 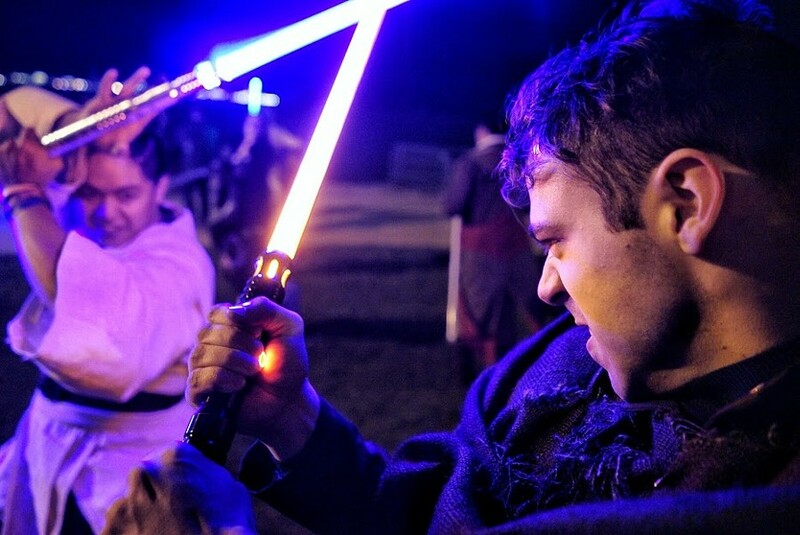 Members of the Chicago Jedi teamed up with EDGE Theater—whose recent adaptation of Shakespeare's MacBeth (MacSith) was set in the Star Wars universe—for a series of posed battles between good and evil. 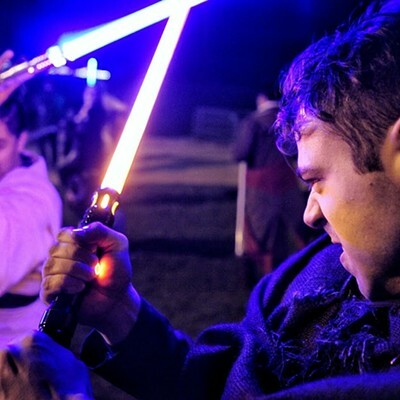 Reader photo intern Chris Riha was there to document the faux wars. 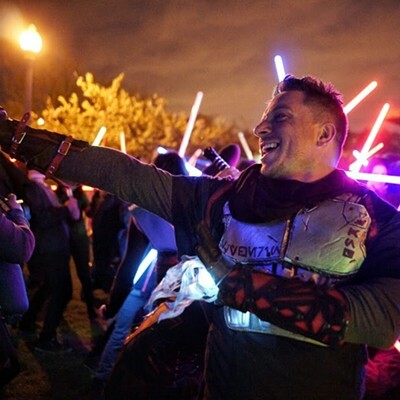 Joe Zettelmaier's heist comedy unfolds with the grace of a well-maintained droid.